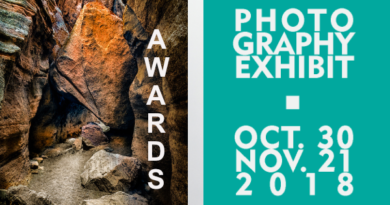 Irving Art Association proudly recognizes the following artists who have exhibited in this show more than 5 times. 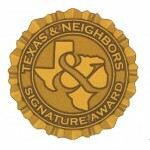 Recipients receive a commemorative pin, a certificate and a link to their website from the Texas & Neighbors website. Artists are entitled to use the suffix “TxN” after their names. 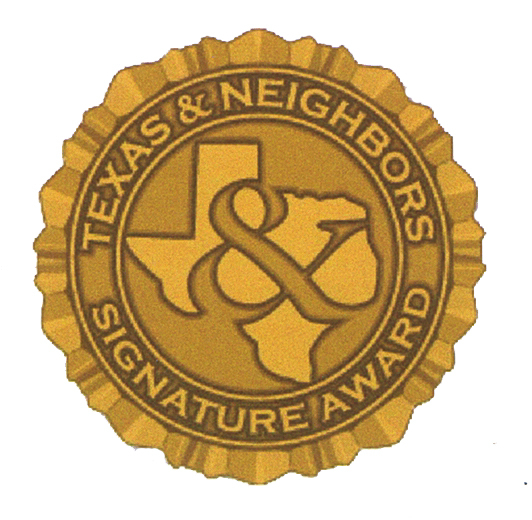 For updates and corrections, email info@texasandneighbors.com.